A LOOK AT FILM ADAPTATIONS OF VIDEO GAMES OVER THE YEARS TO SEE IF THERE’S ANY HOPE OF GETTING IT RIGHT. Video games are all about audience participation; you have to take part in order for the game to progress. Part of why the medium is so successful is that the player is in control. Hollywood has tried to cash in on this phenomenon for years, with each movie or television show never quite capturing the magic of moving those animated pixels and polygons with the controller. With the release of content like Black Mirror Bandersnatch, and Minecraft Story Mode for the kids, the technology has allowed the viewer a greater degree of control, but is it enough? Has Hollywood cracked the code? If you look at the history of video game adaptations none of them have been particularly successful, with quality ranging from mediocre to downright repulsive. The first of these adaptations was an animated TV show based on Pac-Man. The series lasted for 44 episodes over 2 seasons before being cancelled. The cartoon had little to do with the video game, which makes sense because it didn’t have much of a story to begin with. As time went on more and more animated adaptions of video games came out including a Super Mario cartoon, a Zelda cartoon, and even two Sonic the Hedgehog cartoons. Hey, it’s Mario Mario and Luigi Mario! 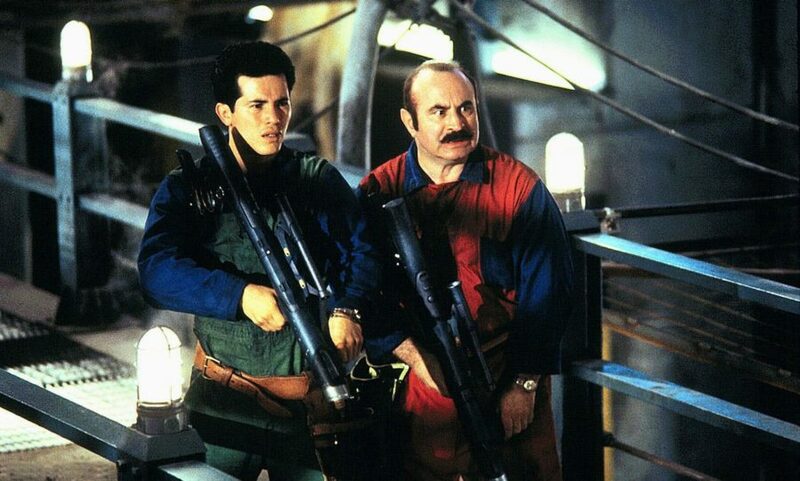 The first feature film adaptation of a video game was Super Mario Bros, which released on the May 28th, 1993 and was both a critical and financial bomb. Despite some interesting visuals the film was a mess, with a ridiculous story, wooden acting, and CGI that was bad even for 1993. To make matters worse, it didn’t even look or feel like the video game it is supposedly based on. It’s like they took Demolition Man, Total Recall, Back to the Future Part II and Jurassic Park, put them all in a cheap blender and slapped whatever mush came out onto the screen. In the years that followed more video game adaptions would be released and each time they would do poorly from both critics and the box office. Some would turn a small profit whilst others would take huge losses. This was the case until 2001 with the release of Lara Croft: Tomb Raider. Tomb Raider revolutionized the video games industry. The first game was not only one of the earliest action adventure games to be produced using 3D graphics but it also had a plot and cinematic cutscenes. The protagonist was a smart, strong, and independent woman. This was a huge step not just for video games but for entertainment in general, so a movie adaptation was never too far off. They cast Angelina Jolie in the titular role, a move that turned her into the action star we know and love. Critics praised her performance but were less-than-impressed with the dull plot and the much too stylized action set pieces. Despite the poor critical response, the first Tomb Raider film made enough of a profit to produce a sequel; however, it wasn’t anywhere near as successful as the first film. It under-performed at the box office and even though the studio was interested in a third film in the series, Angelina Jolie was not. The next adaptation of Tomb Raider would not come out for another 15 years. The problem with the Tomb Raider films was that they weren’t enough like the video games to please the die hard fans of the series and didn’t have enough action to satisfy an action-hungry audience. 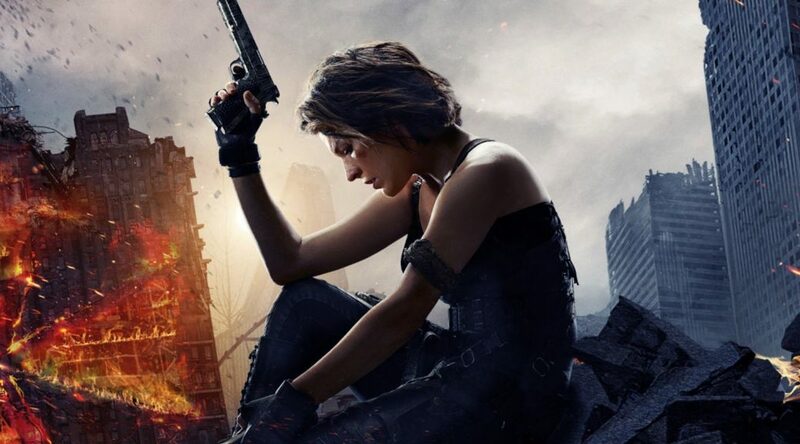 That would change with the release of the first Resident Evil movie in 2002, which would go on to become one of the most successful video game adaptations, spanning six films in total. Part of its charm was that it tried to weave in references to the games in creative ways. This was the first video game adaptation to try and capture a similar cinematography to the games they were based on. However, even with the little nods and attempts to replicate the look of the video games the film still didn’t quite capture the essence of the games. In the end it just felt like a flashy B-Movie. While that could have worked to the film’s advantage, the clunky dialogue and the lack of character development didn’t really help it. Around this time, House of the Dead and Alone in the Dark emerged to ride the wave of Resident Evil’s success. Both of these films were directed by Uwe Boll, a man who would become synonymous with bad video game adaptations. Over five years he would direct seven video game adaptions, all of which would be negatively received by critics and audiences alike. Between 2003 and 2008 he directed 50% of all video game adaptions, none of which would make it past 10% on Rotten Tomatoes. They would all be financial failures. How he continued to get funding for these films was through a loophole in German tax laws, which has since been closed. He commented that at the time if you invested in a movie in Germany you got 50% back from the German Government. The films he pumped out had very little to do with the video games they were based on. 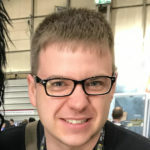 He mainly used the games’ titles to generate interest, then did his own thing with the material. Other films released during this five-year period included Hitman, Silent Hill, Doom, and Max Payne. None of the films did particularly well, nor were they well received by the fans of the video games they were based on. Whereas Hitman the game was all about stealth and precision kills, the film was produced as a flashy action romp. Combined with some miscast roles, a dull storyline, and blatant pandering, the film was practically stealth-killed on arrival. The 2005 Doom film was a particularly bad offender, having the film switch to a first-person perspective in the last act. The filmmakers had attempted to capture the feeling of the video game, but the problem was that watching a first-person shooter wasn’t nearly as exciting as playing one. In the following years more and more video game adaptions would be released, most of them either sequels or remakes of existing films, and with the exception of the Resident Evil films each would perform worse than the originals financially. New adaptations failed to find an audience, one of the most egregious being the adaptation of the popular Tekken fighting game. It didn’t even make $1 million at the box office, and was one of the few films to achieve the 0% score on Rotten Tomatoes. Surprisingly, the adaptation of Prince of Persia did well at the box office. It was praised for its action, humor, and solid performances, although the casting of a Caucasian Jake Gyllenhaal as a Persian gained a fair degree of backlash. The number of video game adaptions started to drop off; however, there were still further attempts find the next big hit. Each time the producers would state that their video game adaptation was “going to be different” and that it would succeed where the others failed. These promises started to attract A-list talent including Michael Fassbender, Dominic Cooper, Duncan Jones, Dwayne Johnson and Marion Cotillard. Despite talent interest, no one could prevail against this video game adaption curse. There’s been talk of adapting Mass Effect, The Last of Us and Metal Gear Solid to film, but the truth is that not a single one of these adaptations would work. 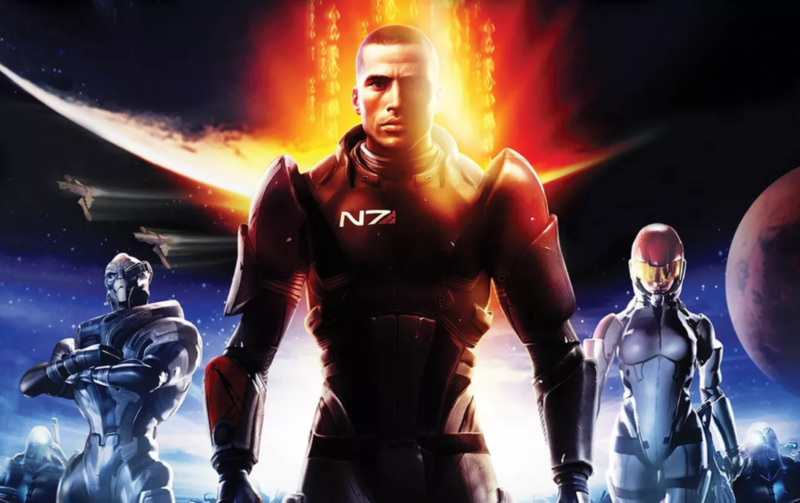 Mass Effect’s biggest appeal is that the experience is customized to your personal tastes. Who do you get smoochy with on the Normandy? Choice is yours! Are you better buds with Ashley or Kaiden? Again, you get to choose. The problem with adapting a video game to film is that in doing so you immediately remove the most fun aspect of the medium: the ability to control the actions of the main character. The audience is no longer an active participant but a passive bystander to the action. The stories also get severely compressed in the adaptation to film, which means much of the character and world-building that players enjoy takes a back seat or gets dropped entirely, and it’s those elements that are foundational to the experience. The Last of Us in particular plays out like an 18-hour movie. I doubt you could cut it down to 10 hours let alone 2 hours without sacrificing much of what makes it pack the punch that it does. Given the current rise of streaming services such as Netflix, Hulu, Amazon, etc. maybe these video game adaptations should bypass the big screen altogether and let their stories breathe in a much more flexible and customizable format. Having said that I still think that video games will never truly make a successful leap from the console (or PC) to live action because there is no interactivity in the experience of watching a film or TV series. While they recently attempted this with Black Mirror Bandersnatch, it was still limited in the amount of interactivity available. For me video games will always be a separate entity to film due to how much more interaction they have as an entertainment medium, and because of this I cannot foresee any video game adaptation ever making for a good film. I would love nothing more than to be proven wrong, but based on the last 26 years I won’t hold my breath.